This past Sunday (3/11/18) I was privileged to speak on a panel, addressing the fundamental importance and powerful influence of diet to heart health, at a session of the American College of Cardiology conference in Orlando, Florida. 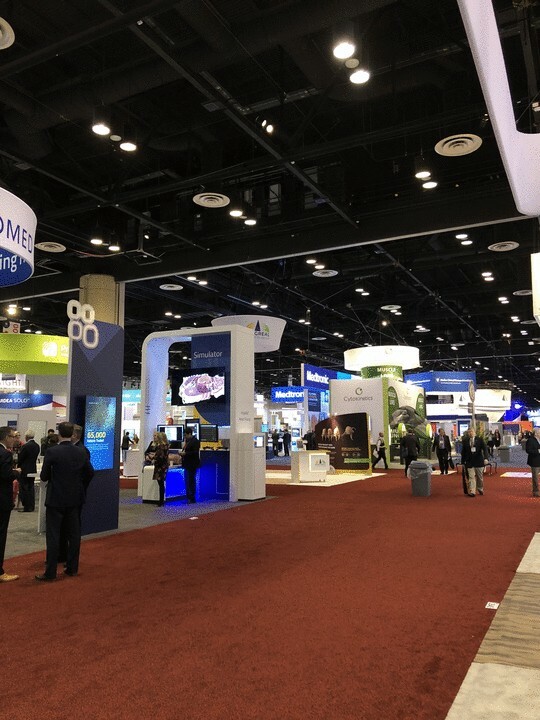 The ACC is a large organization, and its annual conference is a big draw. The result is a rather massive meeting, inevitably housed in a cavernous convention center. Orlando was no exception.